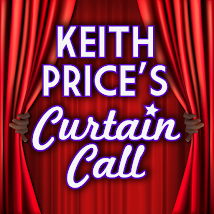 Keith Price's Curtain Call: Who's a HOT MESS? Max Crum & Lucy DeVito from the new Off Broadway Comedy, Hot Mess. Just recently, I was able to sit and chat with the stars of an upcoming Off Broadway play, entitled HOT MESS. 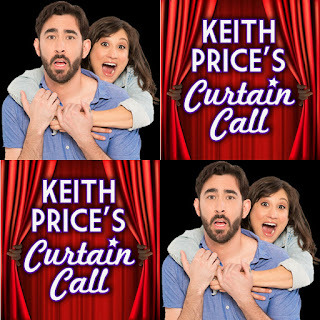 The absolutely adorable and talented, Max Crumm and the equally fabulous and talented, Lucy DeVito, star in this funny piece, along with Paul Molnar. Written by comedians, Dan Rothenberg and Colleen Crabtree, HOT MESS takes a look at another side of new relationships with a wrinkle. Both actors bring not only their talent, but they also are both from a nice lineages of performers. The play officially opens on 11/16 and certainly can be added to your Holiday Theater trips. Click on the picture to hear the interview with these wonderful talents. For more information about HOT MESS, click HERE.